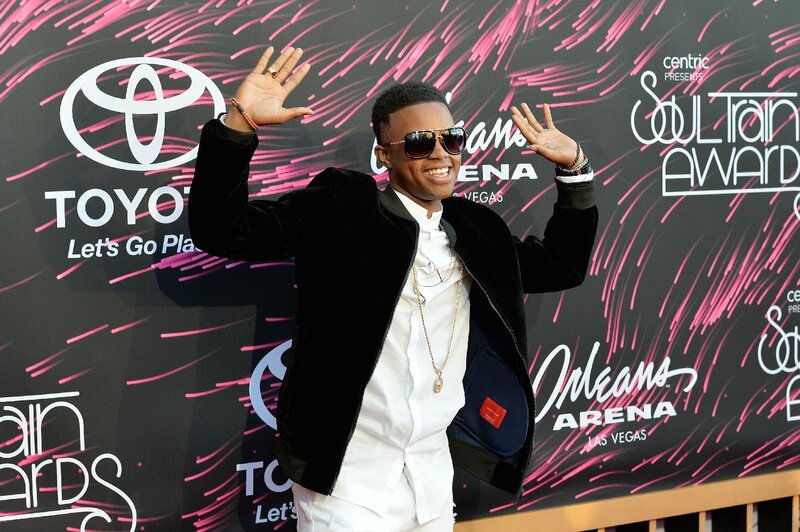 SOUL TRAIN AWARDS 2015 took place on Friday, November 6 at the Orleans Arena in Las Vegas. 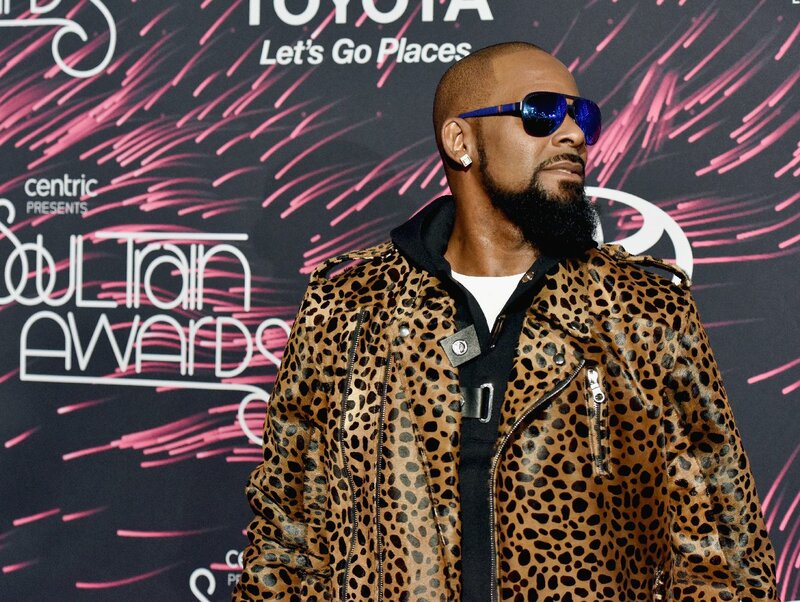 The hippest trip was led by the illest chick Erykah Badu and featured incredible performances by Jill Scott, Kenny “Babyface” Edmonds, Fantasia, Bobby Brown, Tyrese, Jeremih, Brandy, Boyz II Men, R.Kelly, Jazmine Sullivan, V. Bozeman, Cameo, Erica Campbell and Tasha Cobbs. 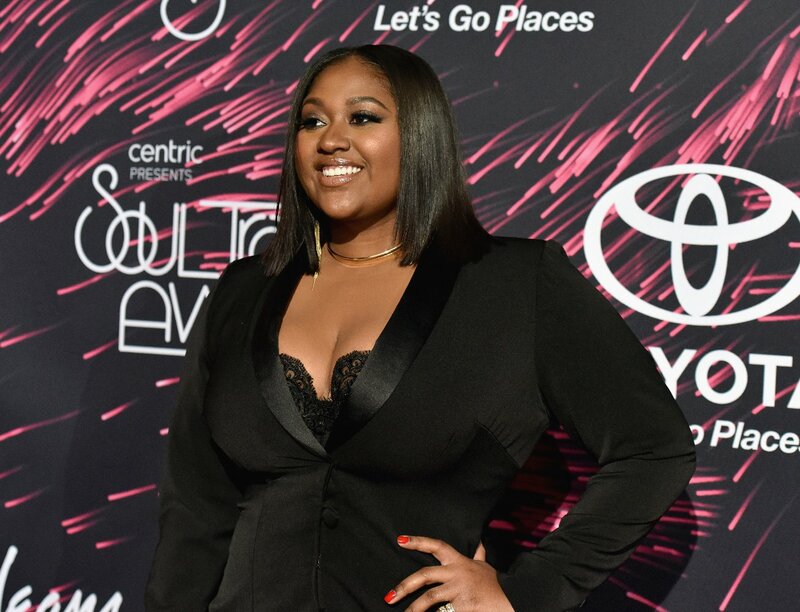 Jill Scott was honored with the first-ever Lady of Soul Award and Kenny “Babyface” Edmonds was presented with the Legend Award. 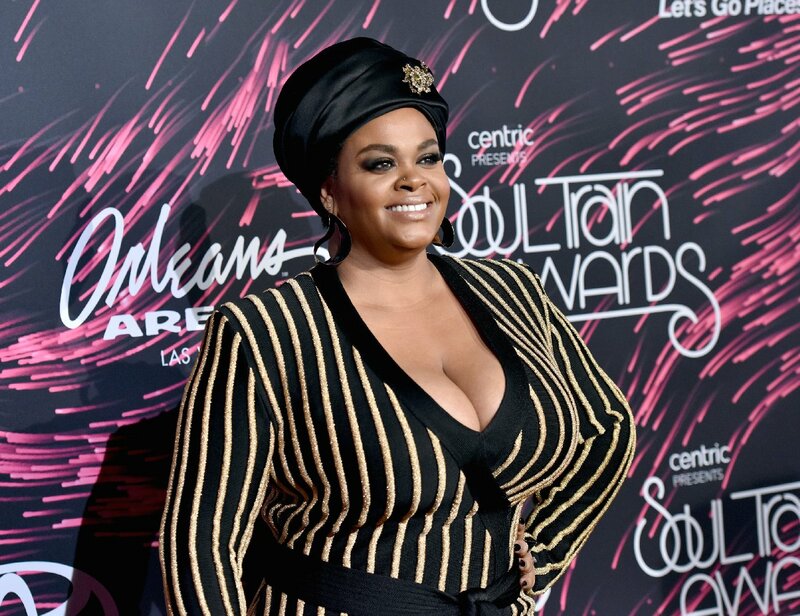 Jill Scott was presented with the first-ever Lady of Soul Award with a special tribute video from industry’s top executives and artists such as Whoopi Goldberg, Usher and more speaking to Scott’s energy, creativity, exceptional talent and inspiration. Honoree Jill Scott blew the crowd away with a selection of her most beloved hits including “Back Together,” “Long Walk,” “It’s Love,” “Golden,” “Cross My Mind,” and “Whatever.” She brought the crowd to their feet as they joined in with her including Janelle Monae mouthing along to every song. L.A. Reid presented Kenny “Babyface” Edmonds with the night’s highly regarded Legend Award honoring R&B legend and record producer for his tremendous influence in soul culture and music. Kenny “Babyface” Edmonds was welcomed to the stage with a standing ovation and a roaring round of applause. 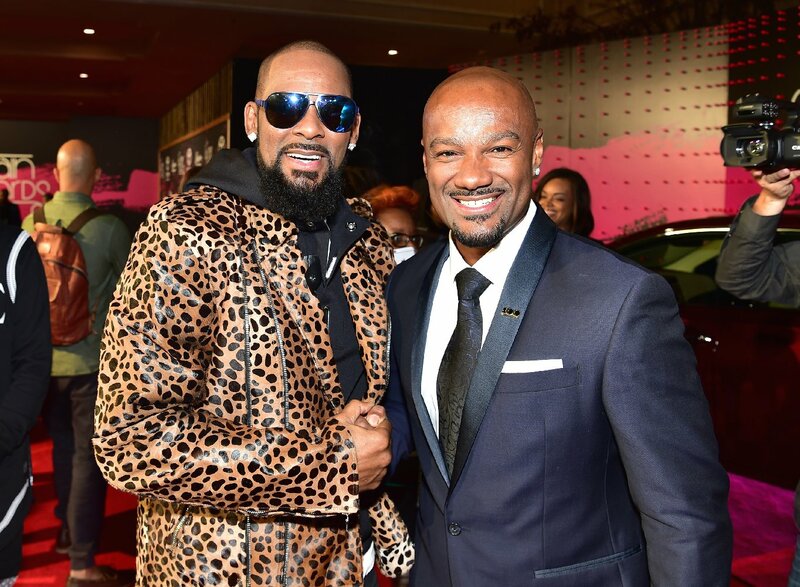 He celebrated with R&B and soul superstars Brandy, Fantasia, surprise guest Bobby Brown, Boyz II Men and Tevin Campbell as they performed his legendary classics. Babyface closed out his performance with “Whip Appeal” with the entire crowd singing alone and dancing and brought the audience back to 1989. 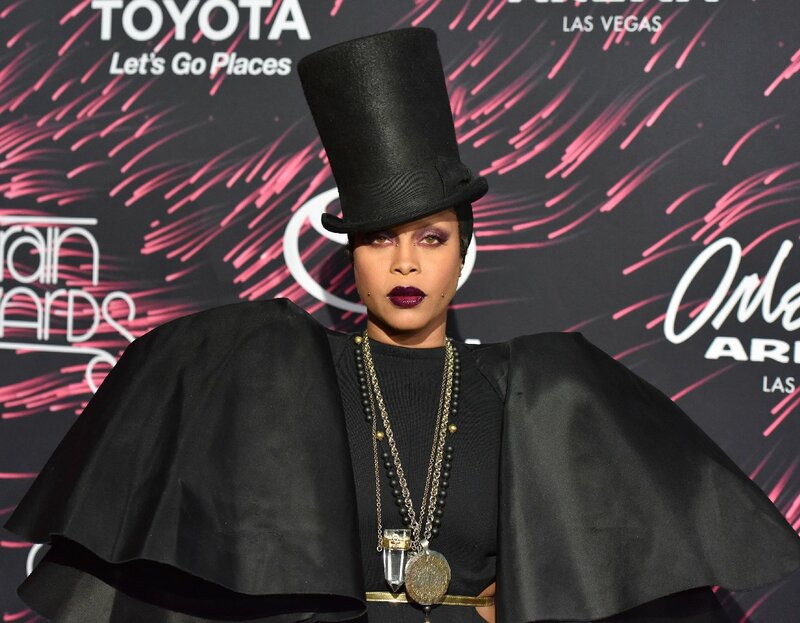 Erykah Badu, Chrisette Michele, K-Ci, Lalah Hathaway and Eddie Levert appeared for the first-ever Soul Train Soul Cypher during the Soul Train Awards 2015. R&B favorite R.Kelly closed out the show reminding the crowd of their favorite anthems including “Your Body’s Callin’,” “When A Woman’s Fed Up,” “Ignition,” “Mind’s Tellin’ Me,” “Step In…” and his brand new single “Backyard Party,” throwing his own dance party on stage to celebrate. 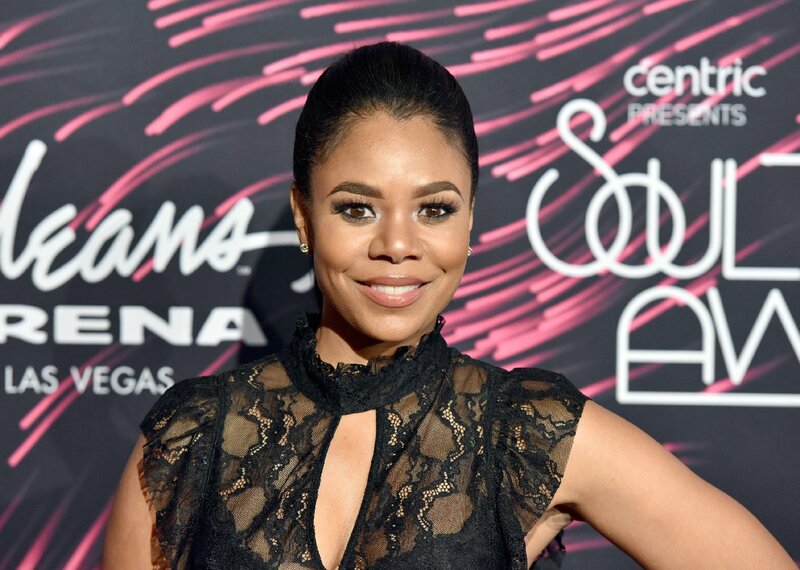 AIR DATE: Soul Train Awards 2015 will air on Centric and BET on November 29th from 8:00pm-10:30pm E.T. 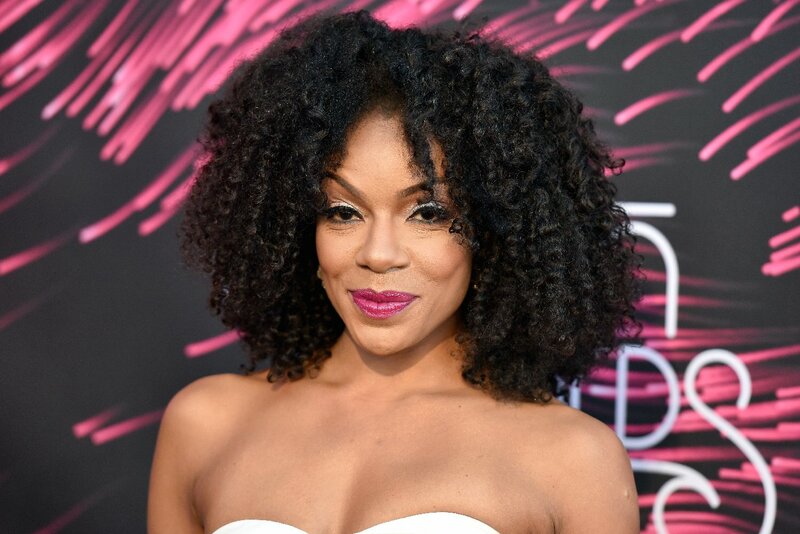 The SOUL TRAIN AWARDS 2015 was produced by Jesse Collins Entertainment. 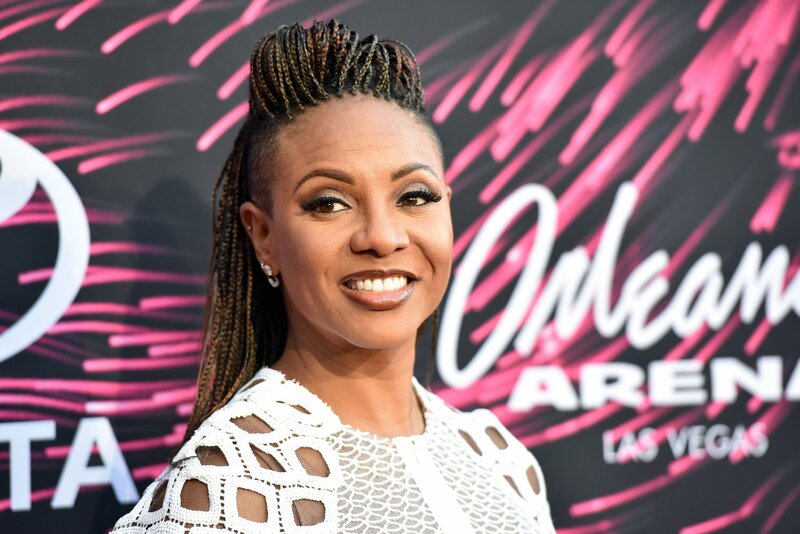 Executive Producers of the network telecast are as follows: Debra Lee, Stephen Hill, Connie Orlando and Lynne Harris Taylor from BET; and Jesse Collins from Jesse Collins Entertainment. Erykah Badu also served as Associate Producer.